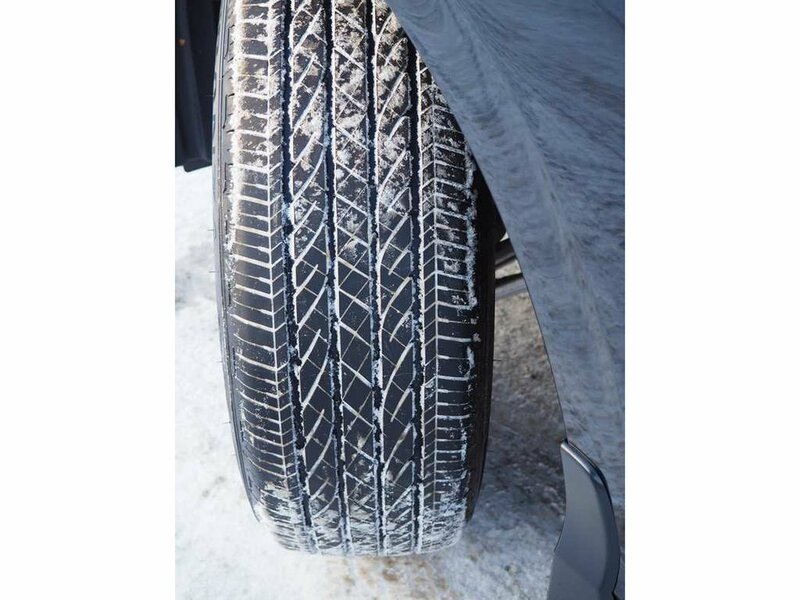 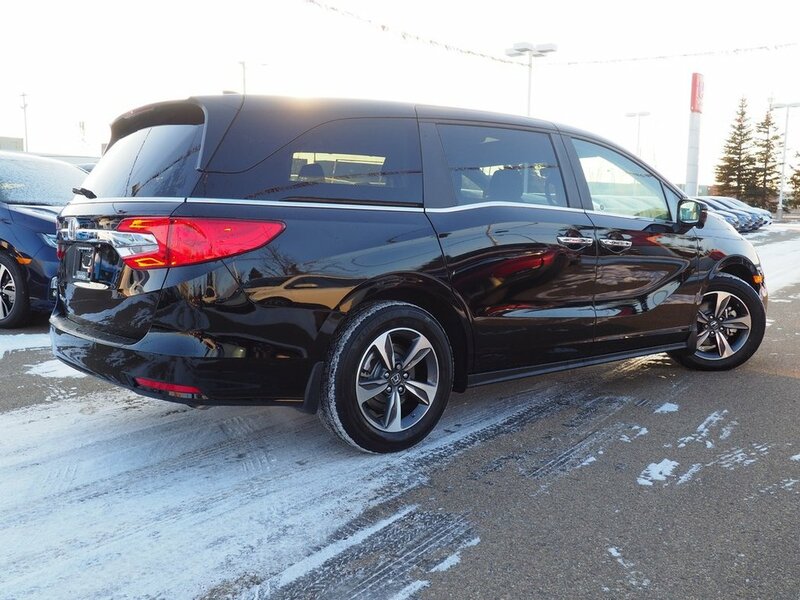 The design of this vehicle clearly emphasizes dynamic style and agility! 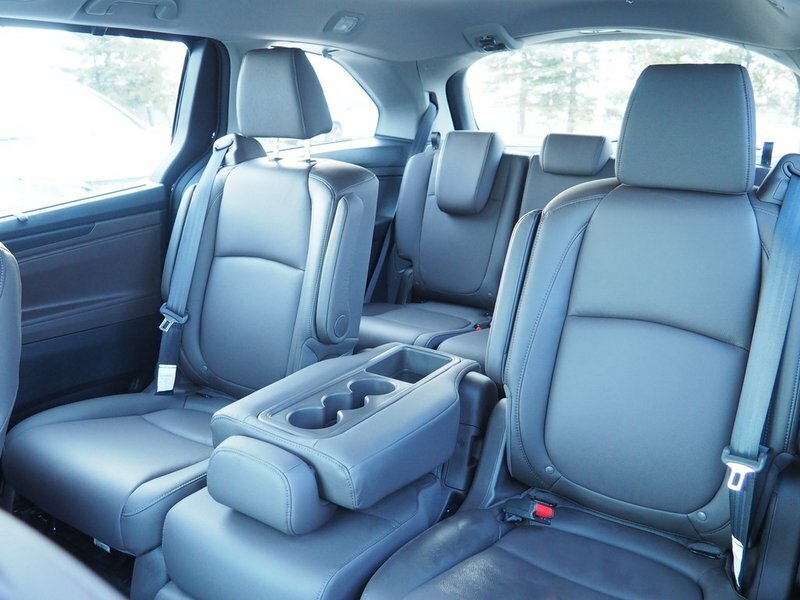 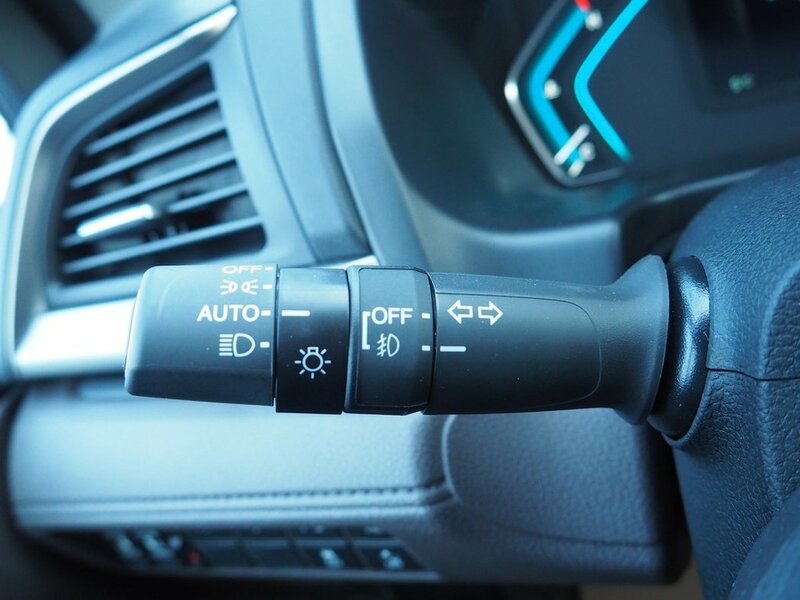 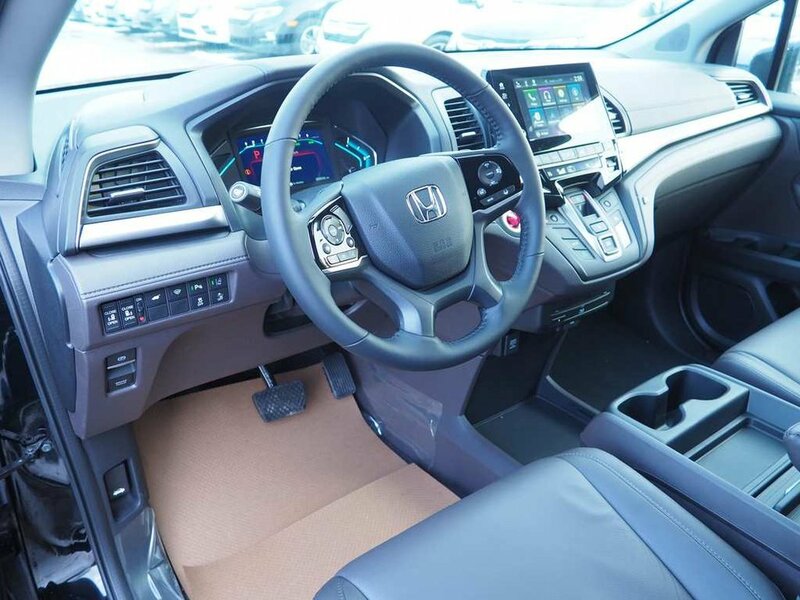 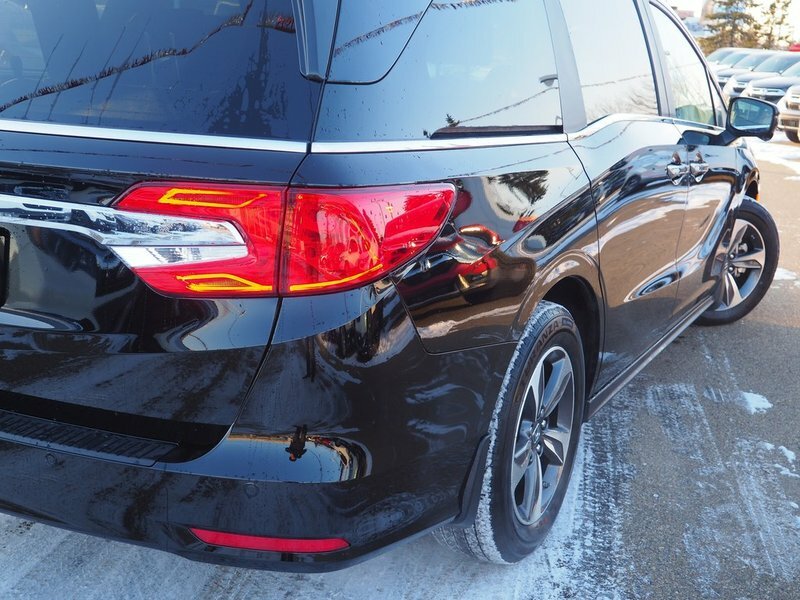 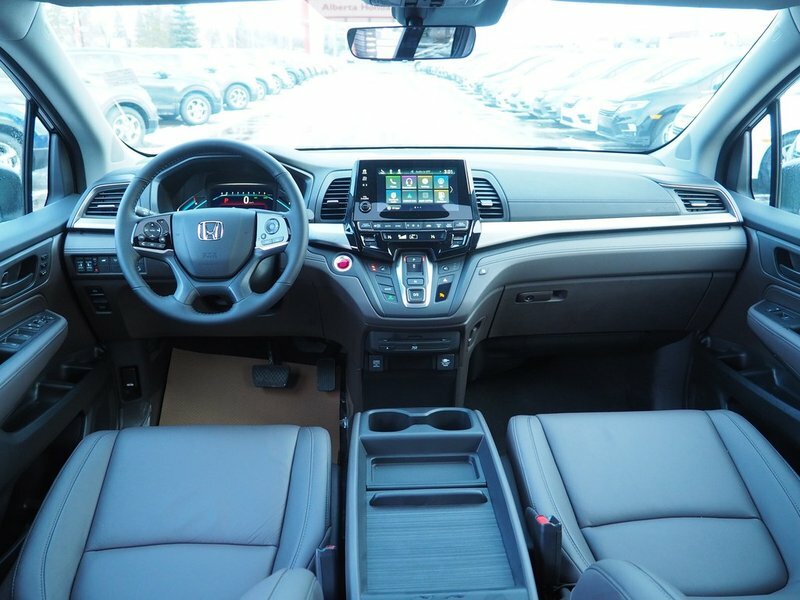 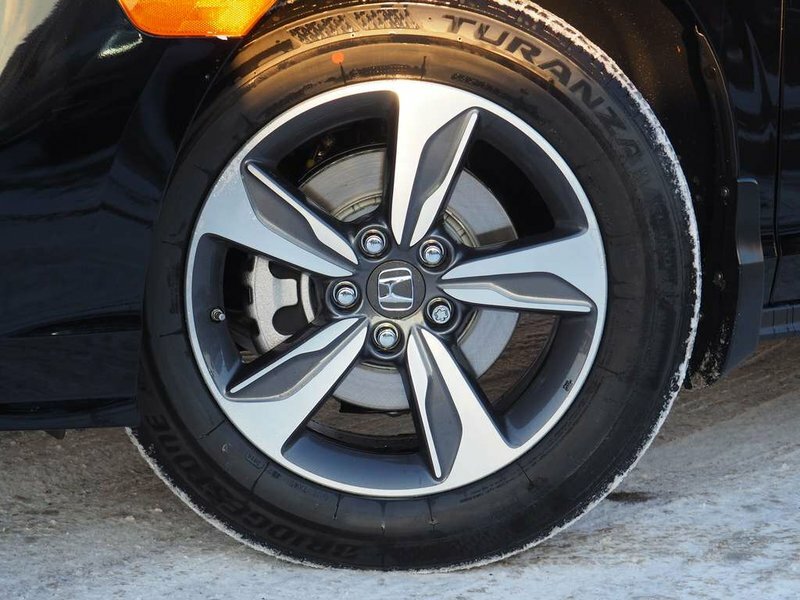 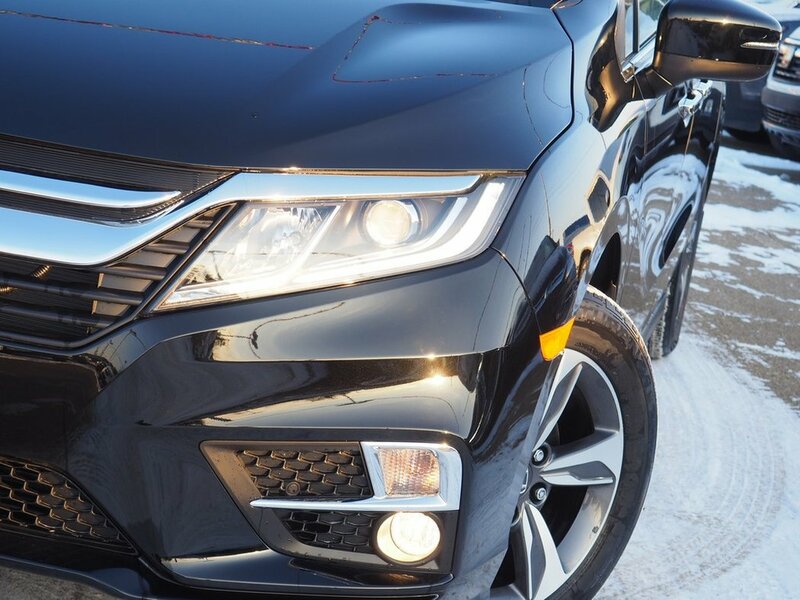 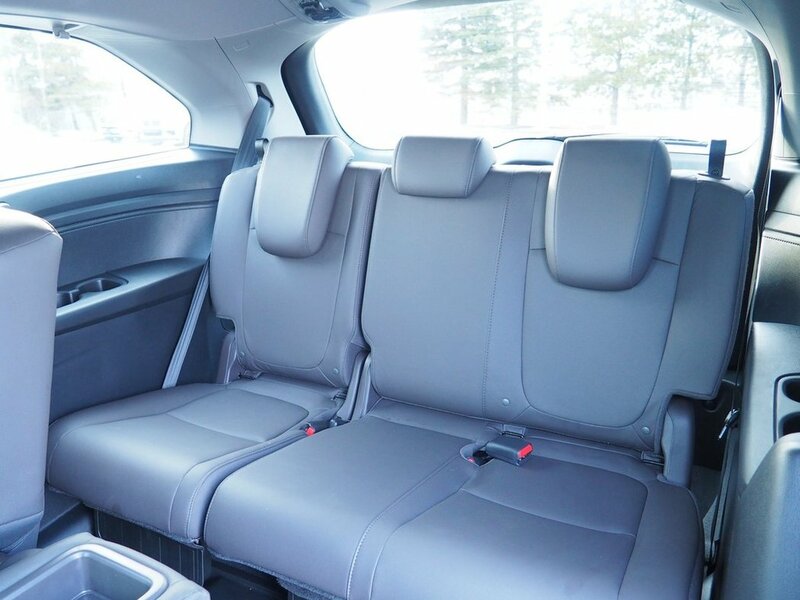 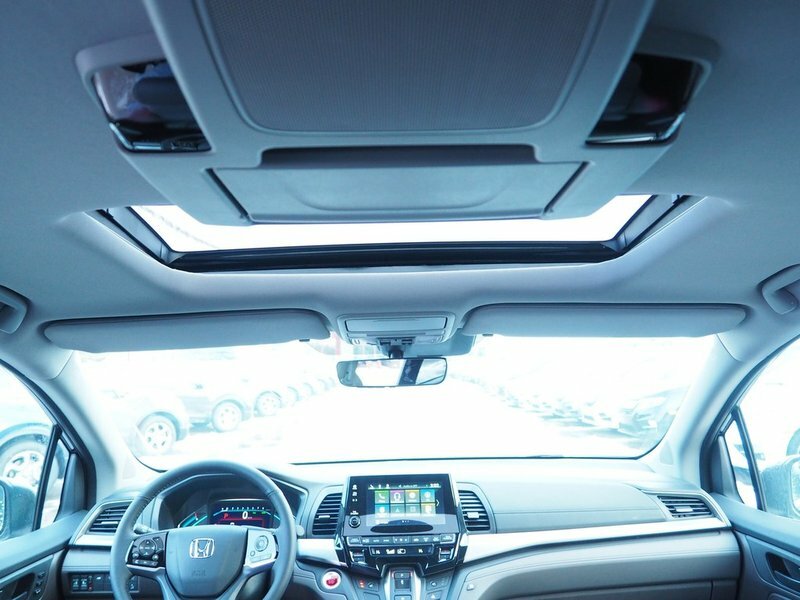 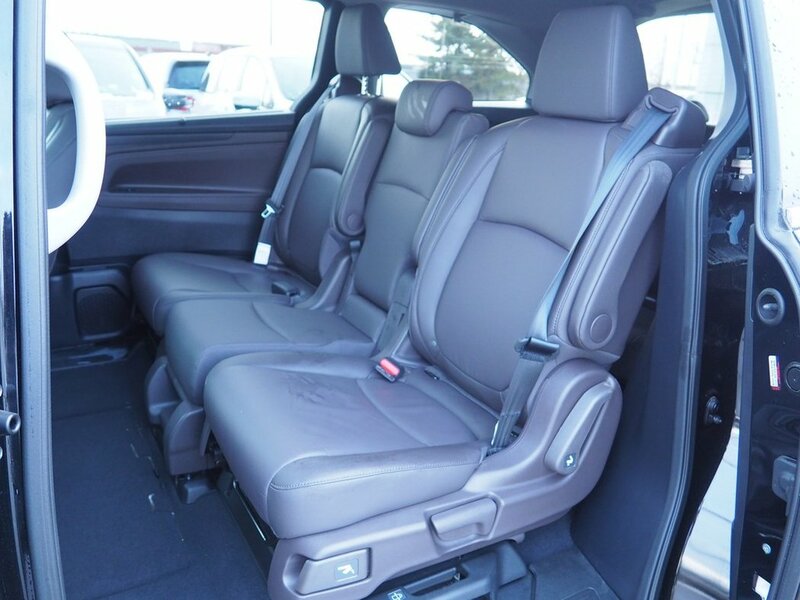 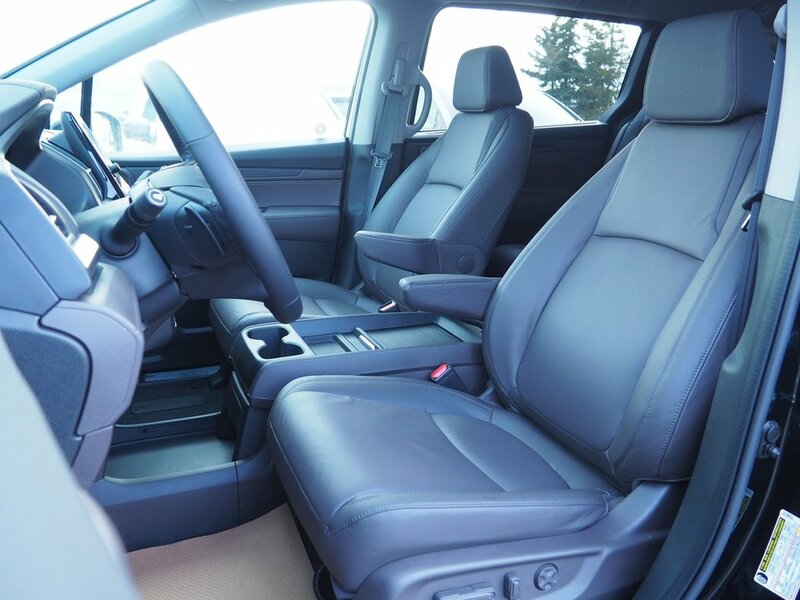 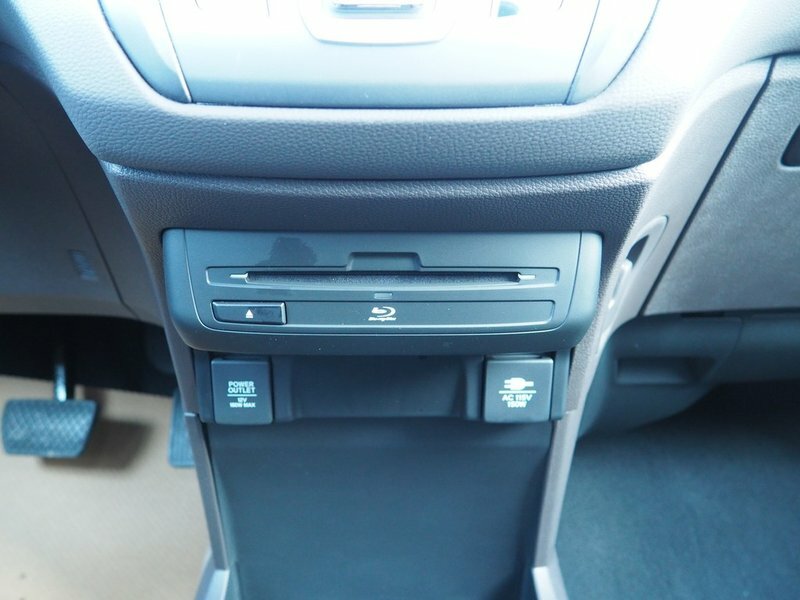 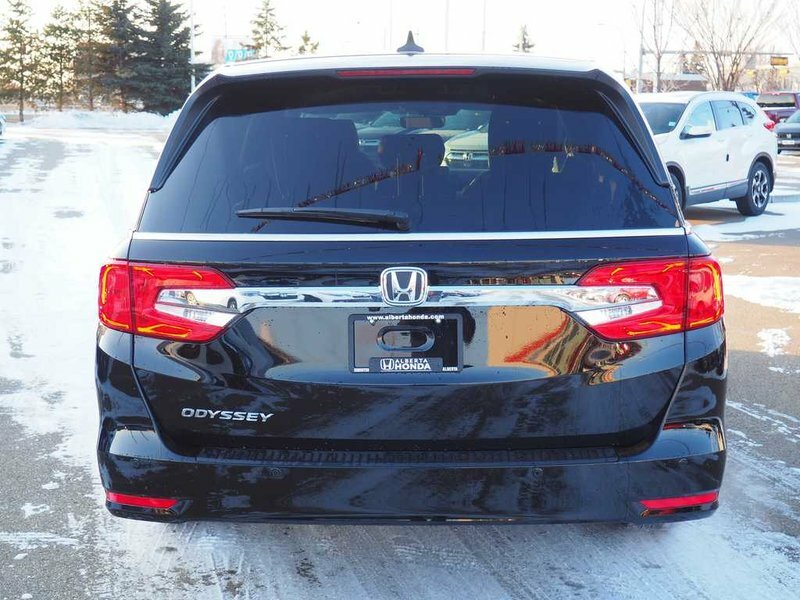 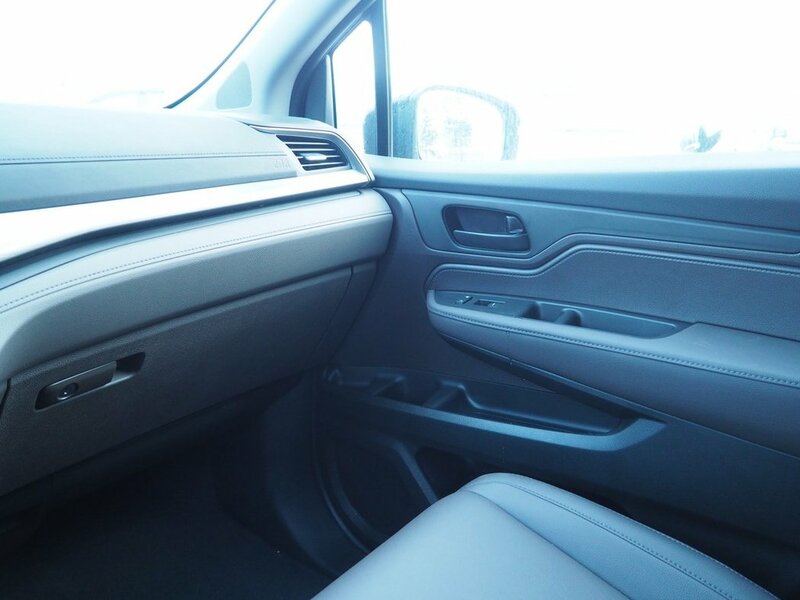 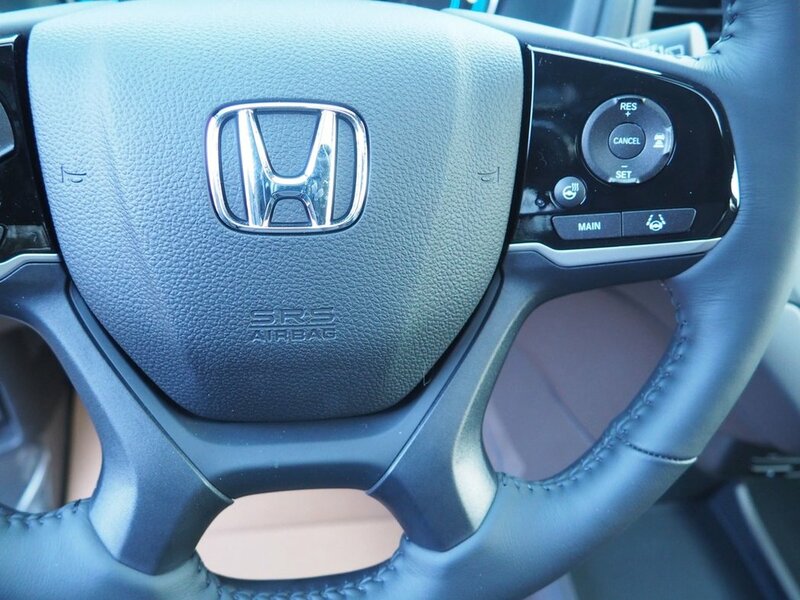 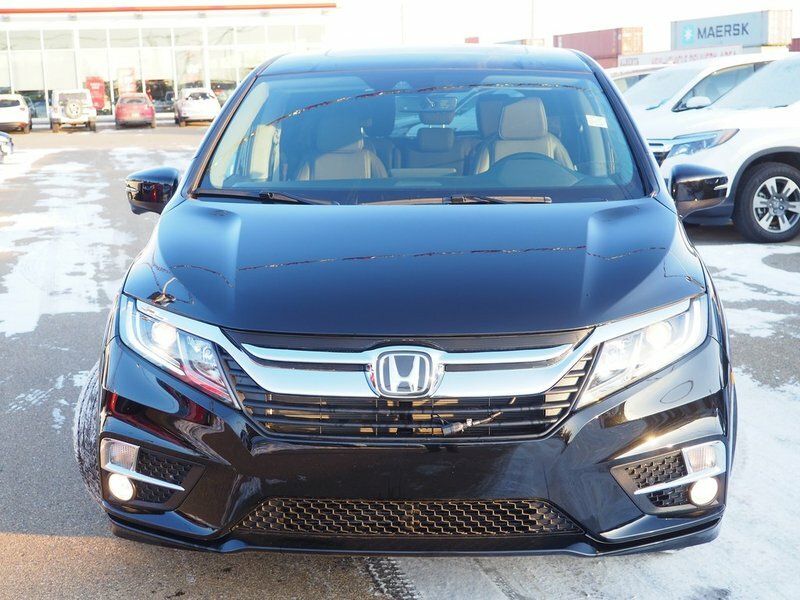 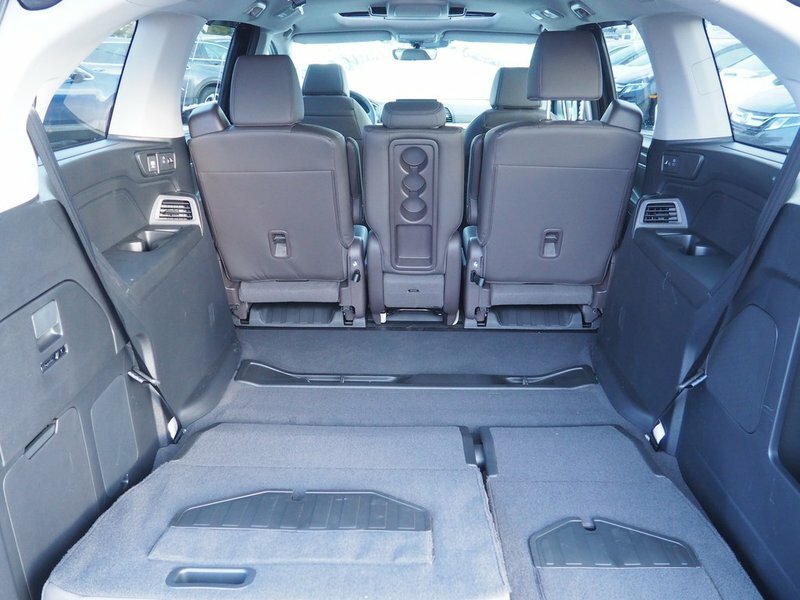 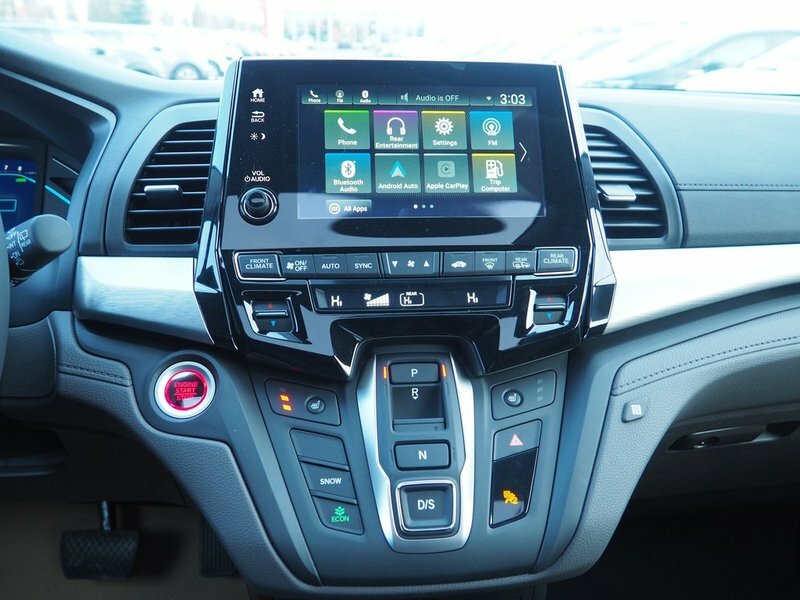 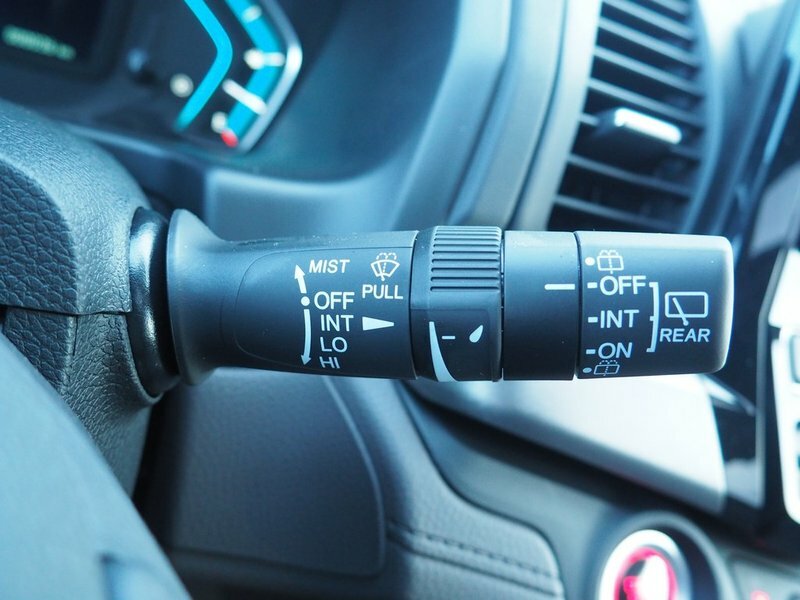 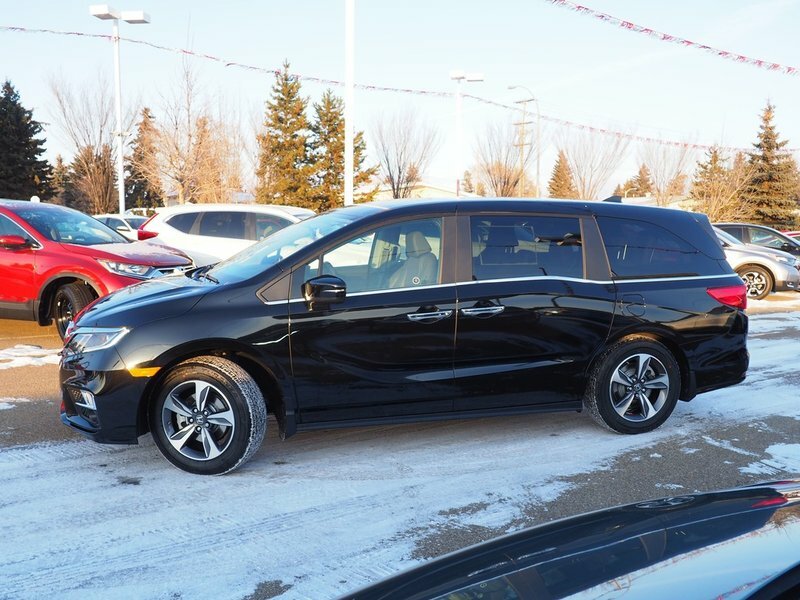 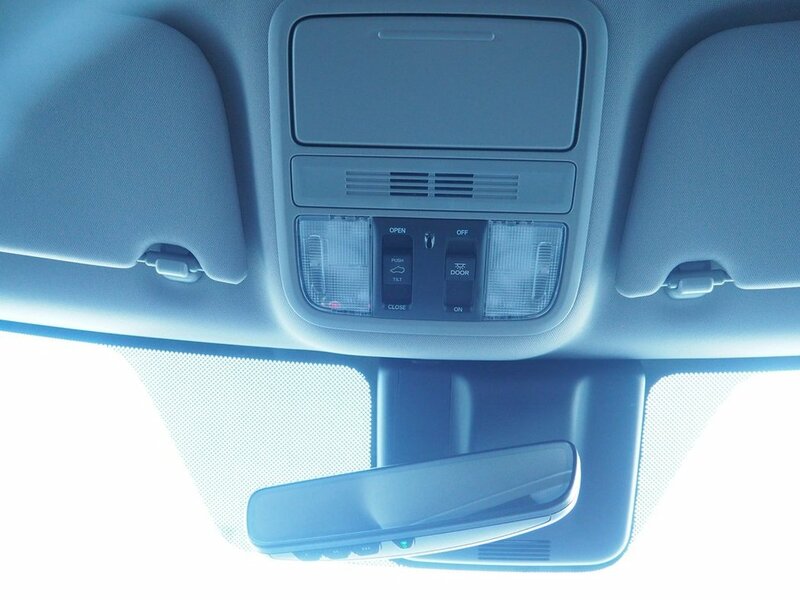 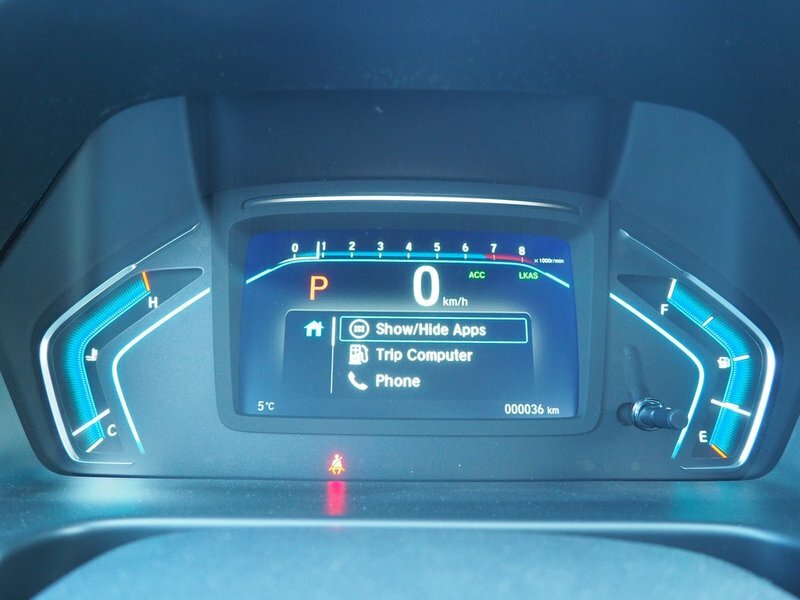 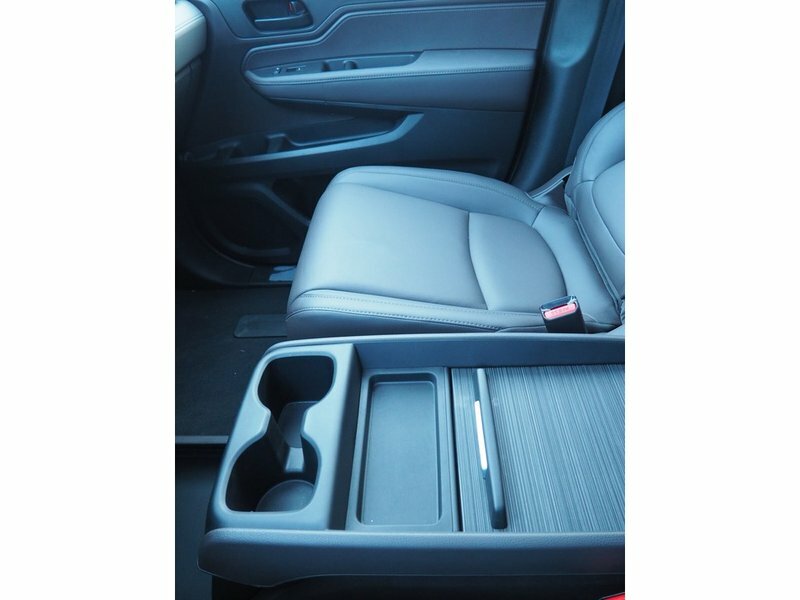 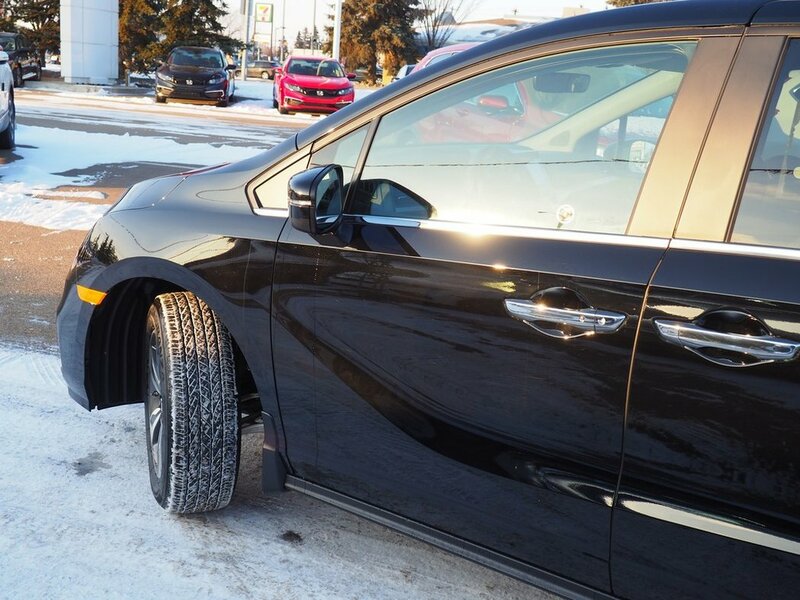 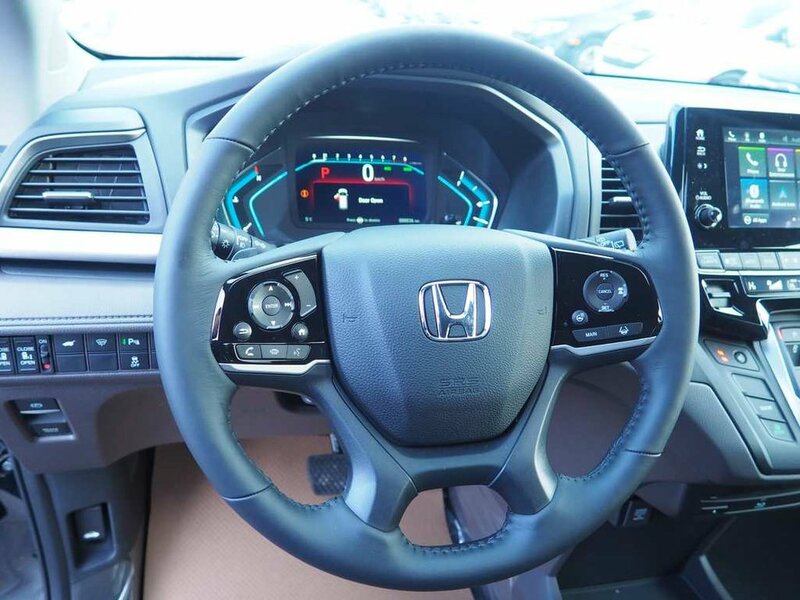 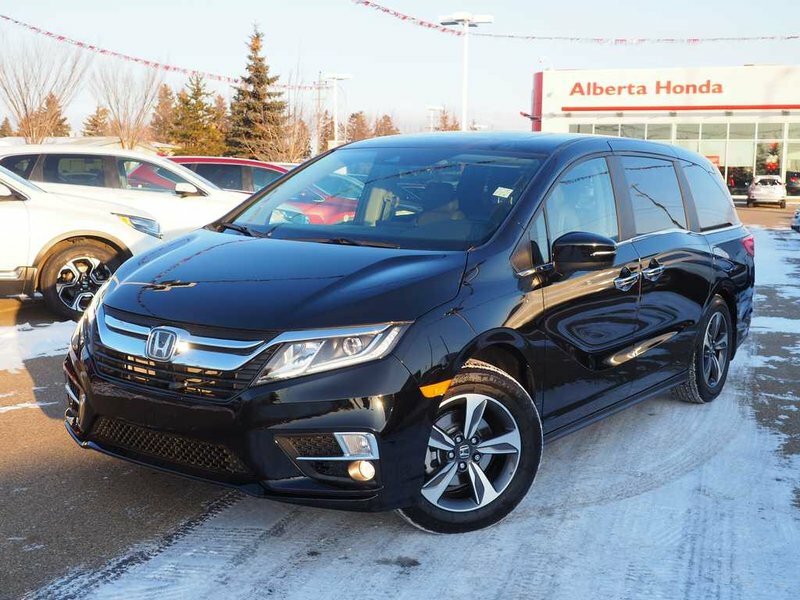 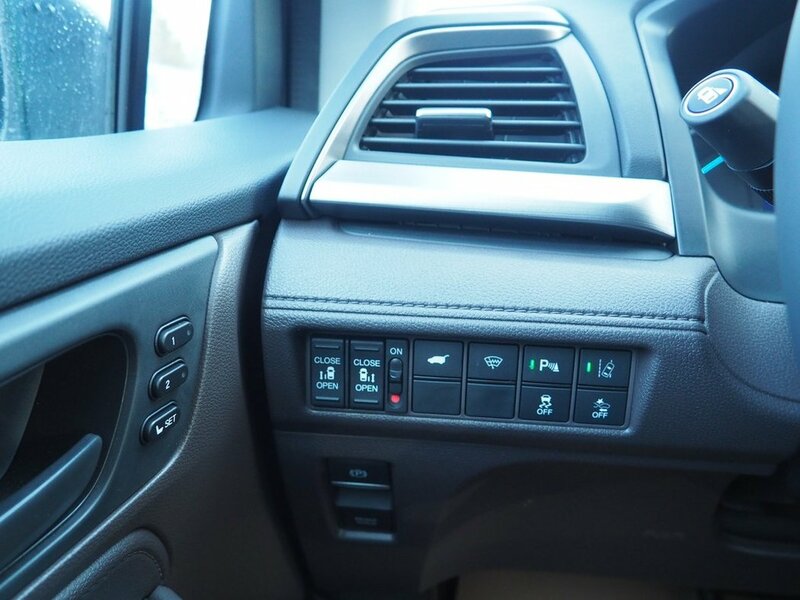 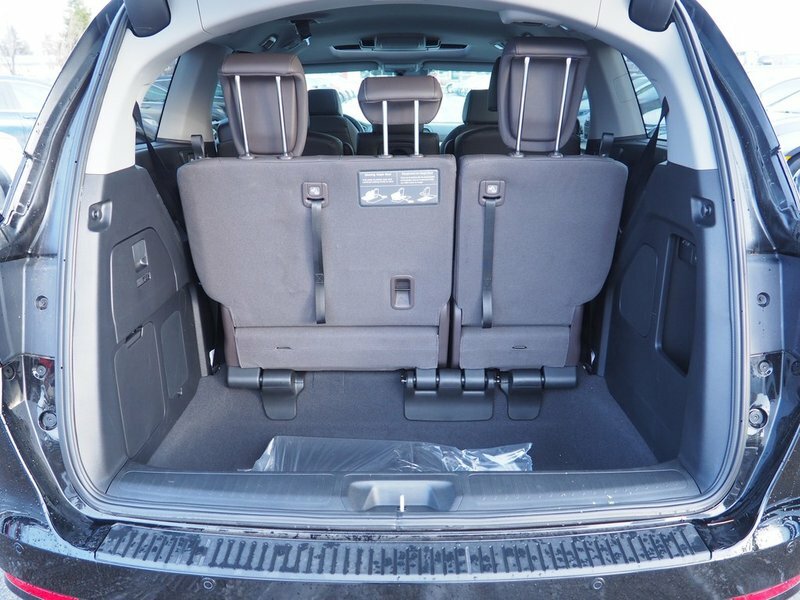 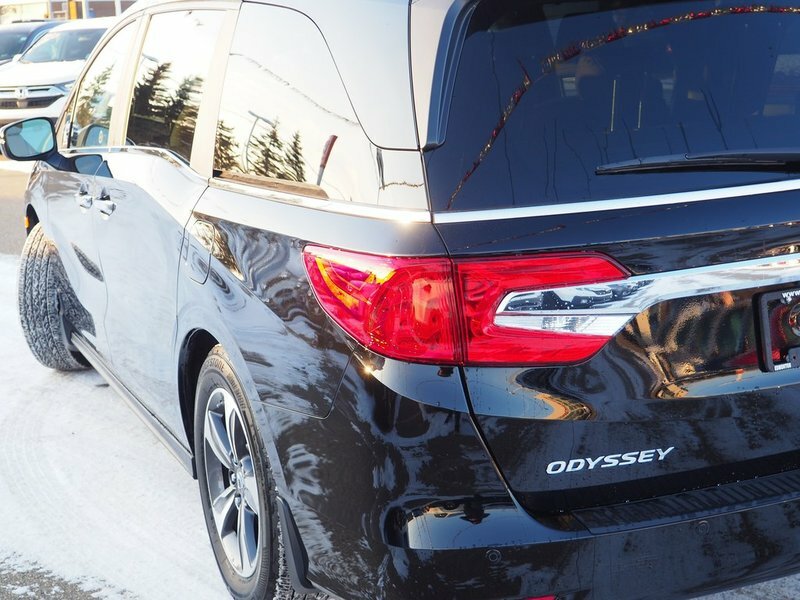 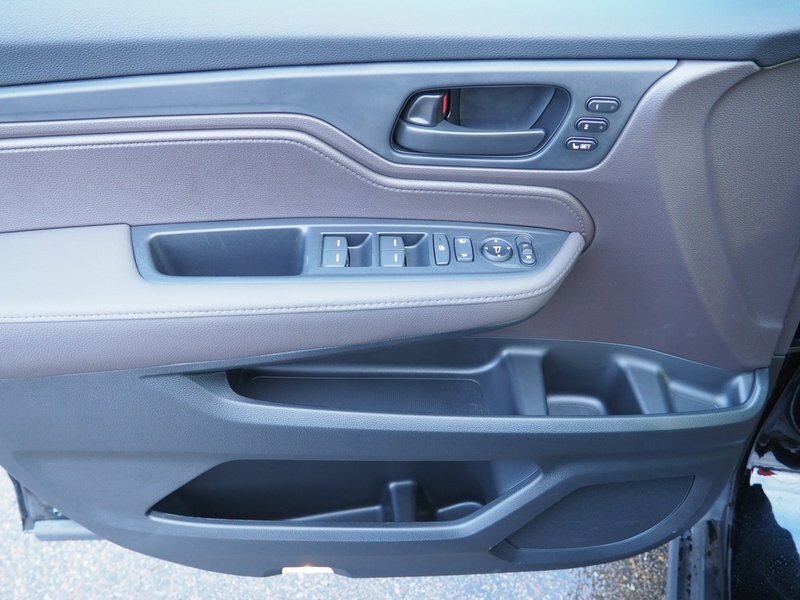 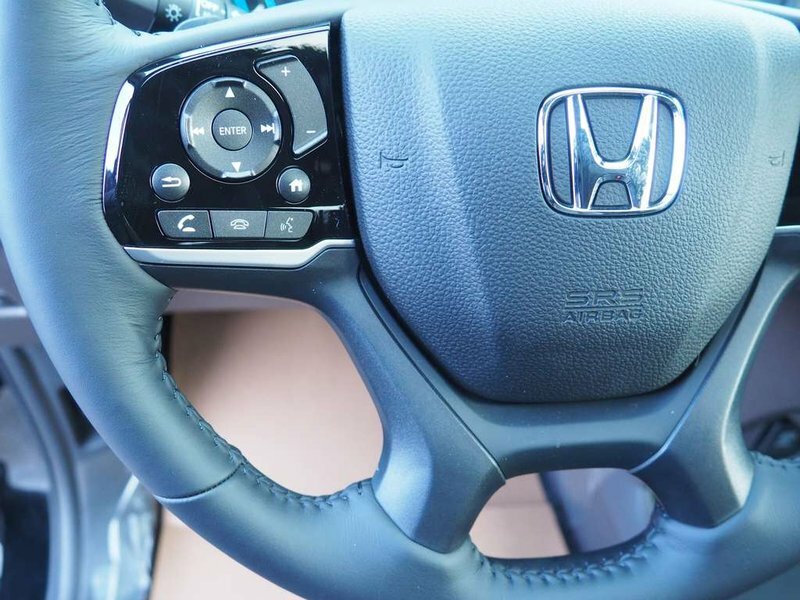 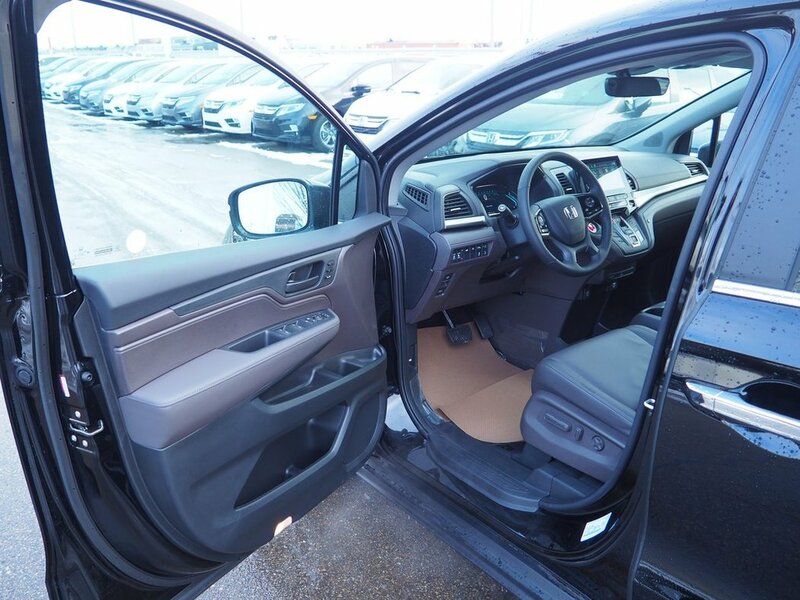 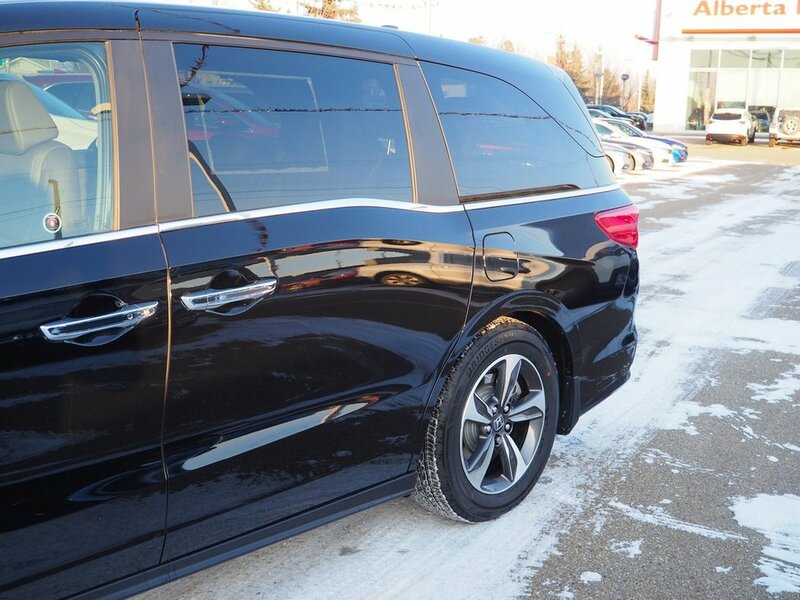 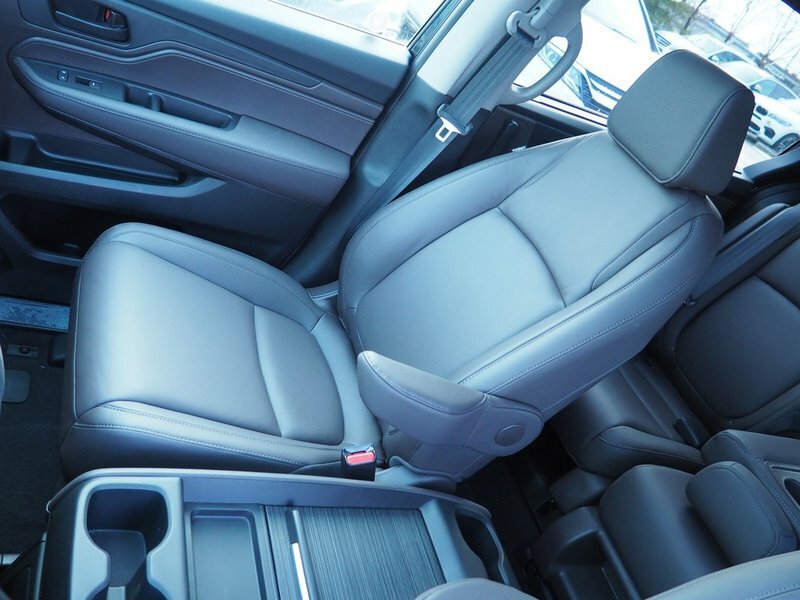 Honda prioritized comfort and style by including: front and rear reading lights, a power liftgate, and power seats. 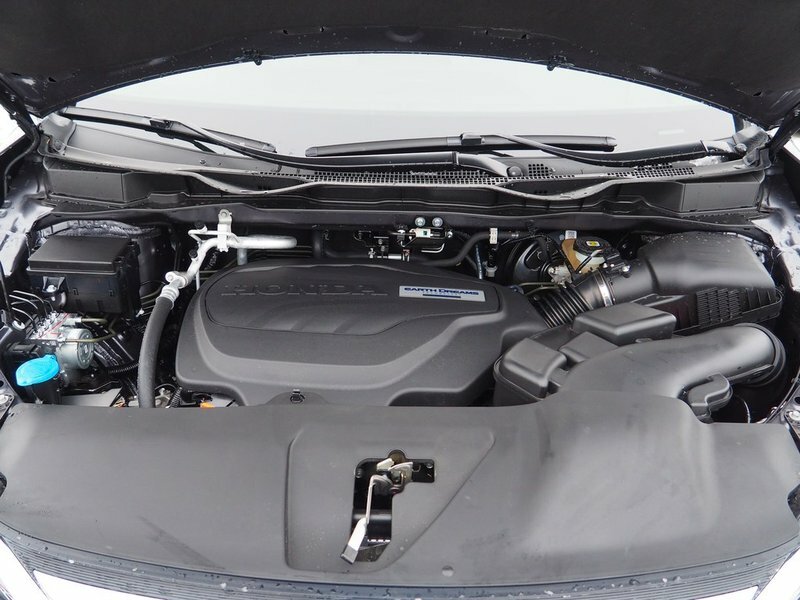 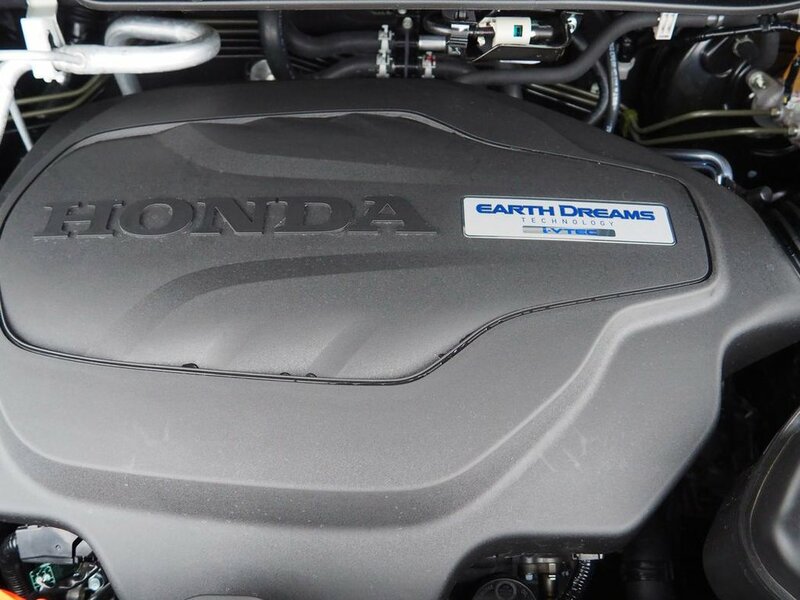 Under the hood you'll find a 6 cylinder engine with more than 270 horsepower, providing a smooth and predictable driving experience.